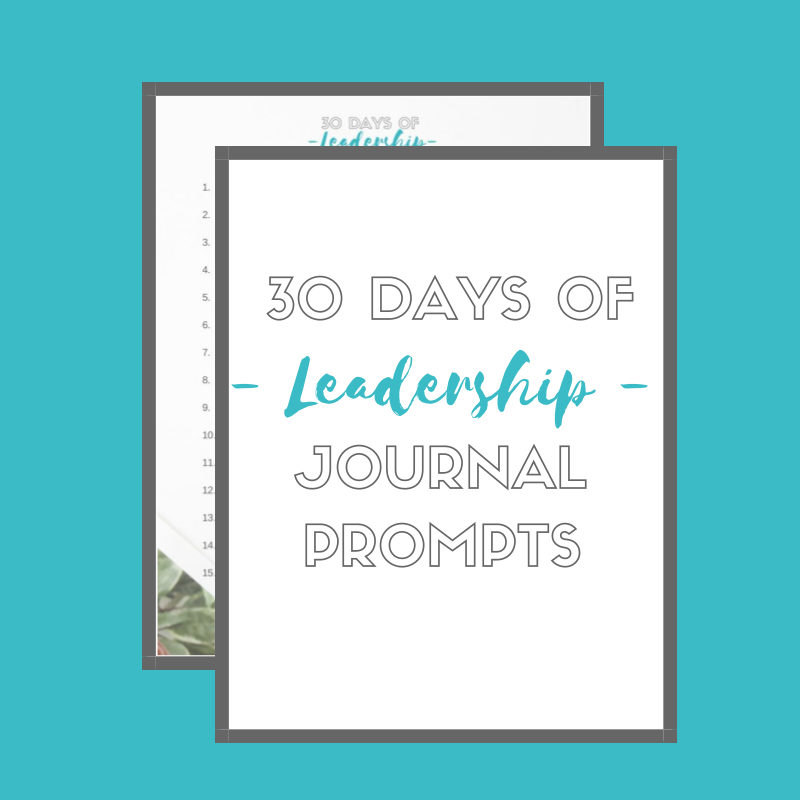 Get a FREE 2 page digital list with 30 days of journaling prompts. Start your day with 10-15 minutes of reflection. Focus on a what matters and get aligned with a values-based leadership mindset.